Rob Rossi: Pittsburgh Penguins GM Jim Rutherford said that he believes they are finished making trades but he’s wanting to see how they play after their recent acquisitions and with getting Evgeni Malkin and Justin Schultz back from injury. TSN: Darren Dreger says that things have cooled down a bit with regards to the Los Angeles Kings, but things can always change quickly. 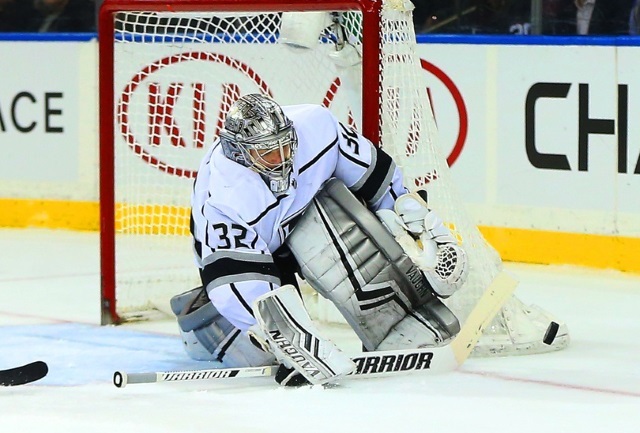 Teams are still calling the Kings to see who is available, including goaltender Jonathan Quick.